Albums are a great way to have 20-25 of your favorite images bound into a beautiful archival book to look through and enjoy for years to come! All albums are custom designed with your input. Albums are handmade in the U.S.A. Handmade you say? Yes! 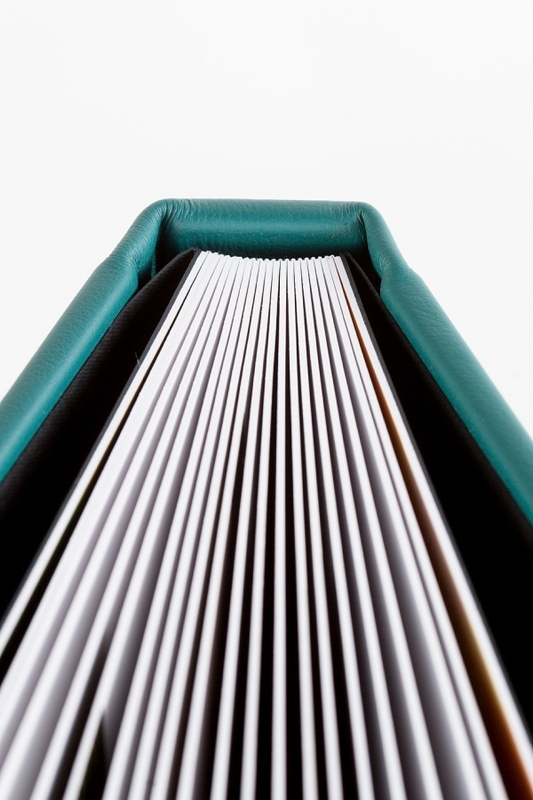 From printing the images to stacking the pages and adding your custom cover, a real person is there making your keepsake and inspecting it for perfection along the way. 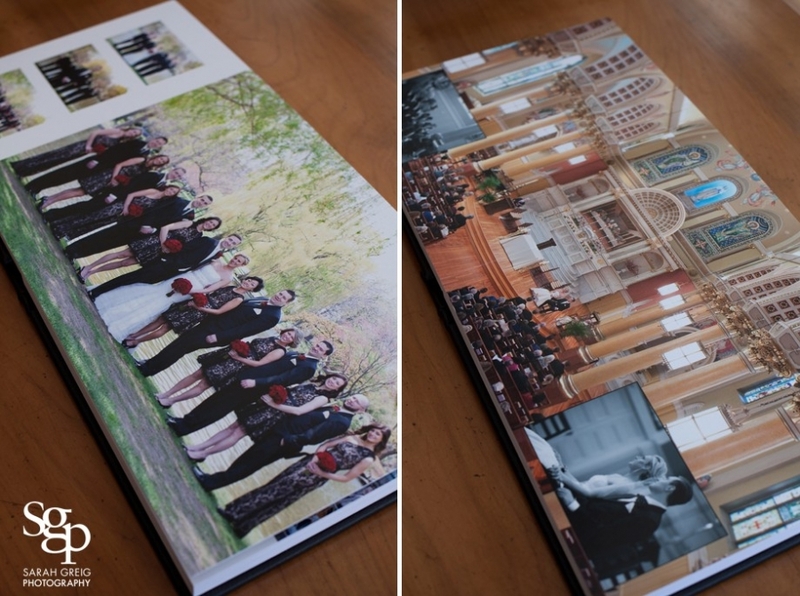 Photographs are printed on gorgeous Fuji archival paper with lay-flat spreads. 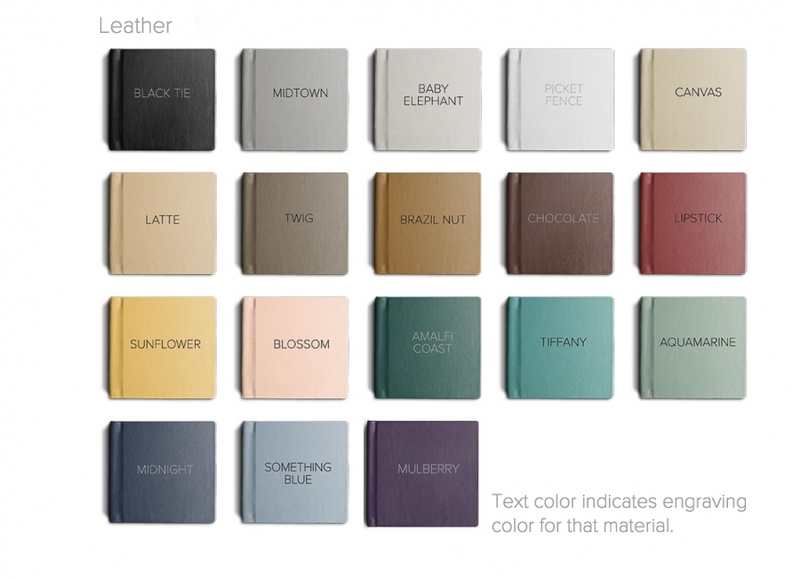 Several beautiful color options are available for the cover; Sarah can provide swatches. Each album comes with a cloth dust-cover for storage. *Due to custom design and hand assembling of books, once your design is approved, please allow 4 weeks for delivery. SIZES–All albums are square. Available sizes: 4″x4, 8″x8, 10″x10, 12″x12. The mini albums are cuter-than-a button, coming in at a petite 4″x4″ and come in sets of 2. 8x8s make for great parent books. The 10×10 is perfect for any occasion. If you want big impact, the 12×12 is your best choice. 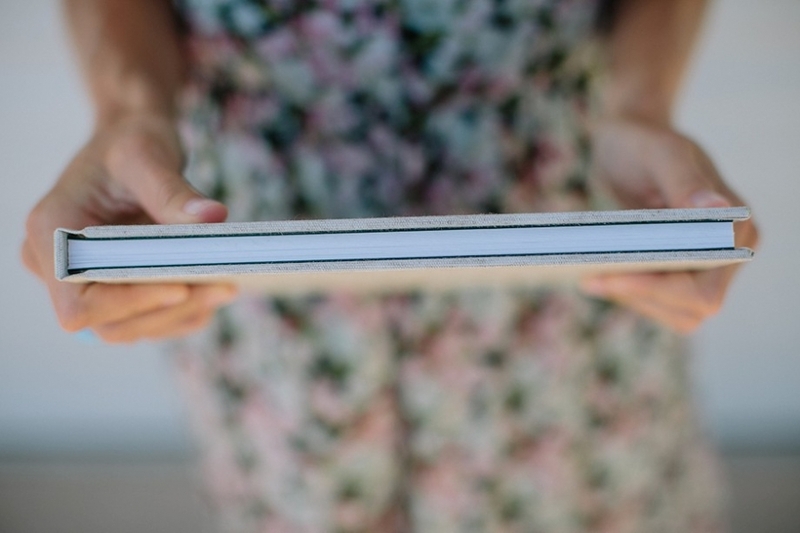 Opened, the book measures 24×12″ and will feature your images spectacularly. 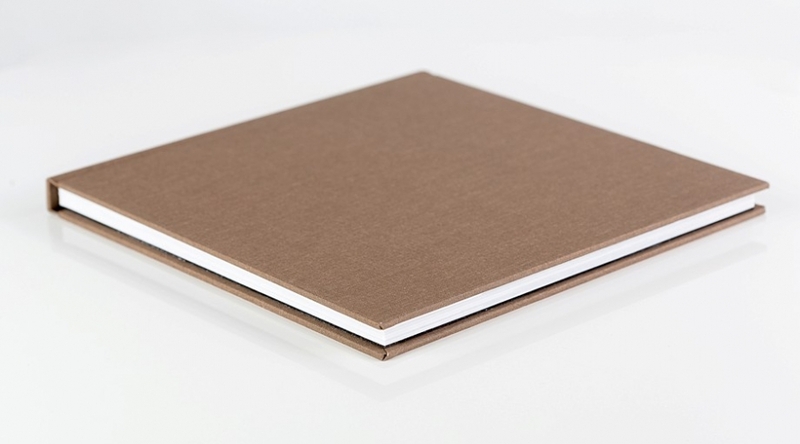 Bound in full-grain leather covers with a hard substrate between pages, leather albums are weighty and resistant to damage. 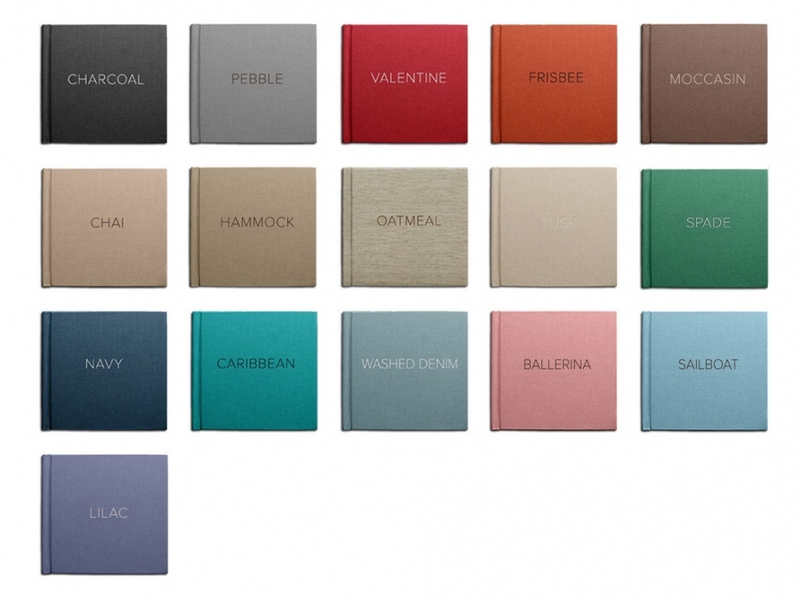 Thinner and lighter, these albums have textured linen covers and thinner pages that are glued back-to-back (without any material between them).